Many of us know how augmented reality (AR) works thanks to mobile games like Pokémon Go and social media apps like Snapchat. But the magic of AR doesn’t end there. 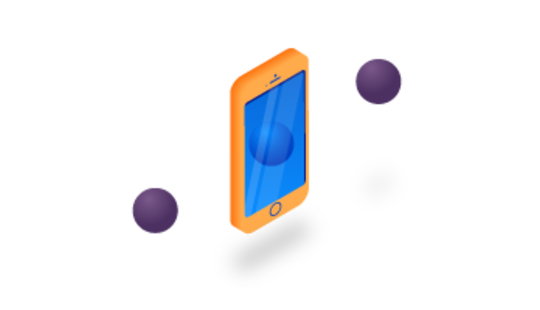 Augmented reality is successfully used in other fields, including education. In this article, we take a look at use cases of augmented reality in education and skills training and find out what advantages AR brings to the learning experience. VR and AR technology has nearly an unlimited amount of practical applications. We have used it to entertain in the past, but as technology gets better we have seen a steady increase in developing it to mimic real-world environments and simulations. Today, various industries are exploring AR solutions for faster and more effective learning. Let’s take a look at use cases of augmented reality in education in the following fields. Using augmented reality in the classroom can turn an ordinary class into an engaging experience. 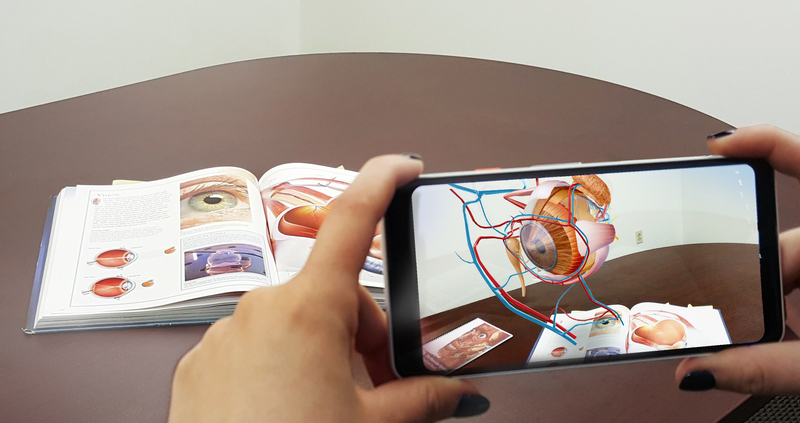 AR technology provides virtual examples and adds gaming elements to support textbook materials. As a result, classes become more interactive. AR helps students better remember the information they’ve just learned. Let's review a few examples of augmented reality in classroom education. Paleontology. 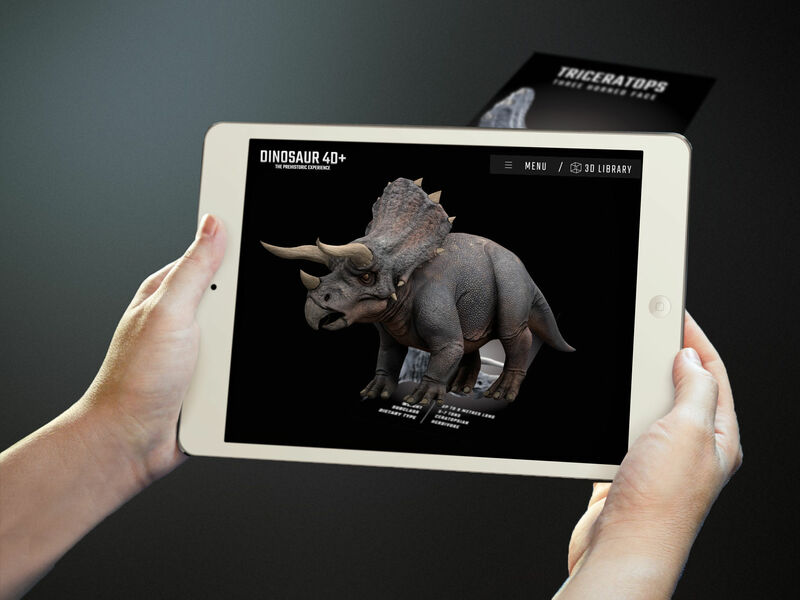 Dinosaur 4D+ is an AR app and a set of flashcards. Users can scan flashcards to see 3D dinosaurs. With Dinosaur 4D+, students can see dinosaurs in action, rotate them, and zoom in and out. The app also gives some information about each dinosaur. Chemistry. 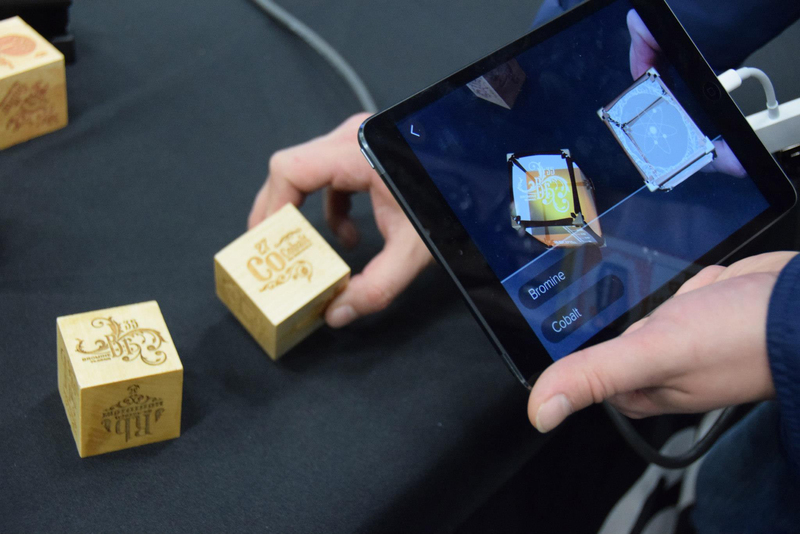 Elements 4D uses AR to make chemistry more fun and engaging. 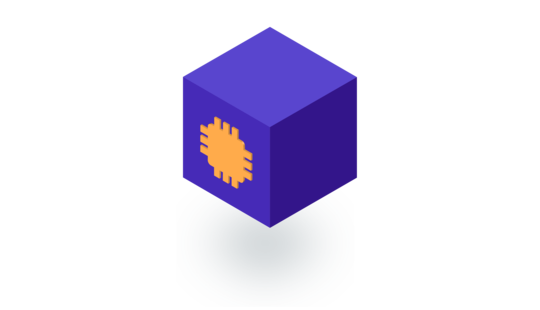 First, users need to make paper cubes from special element blocks. Then, they just need to place the cubes in front of their device’s camera to see representations of chemical elements, their names, and their atomic weights. To explore elements, students can bring together two cubes to find out if elements react and to see the chemical reaction. History and science. 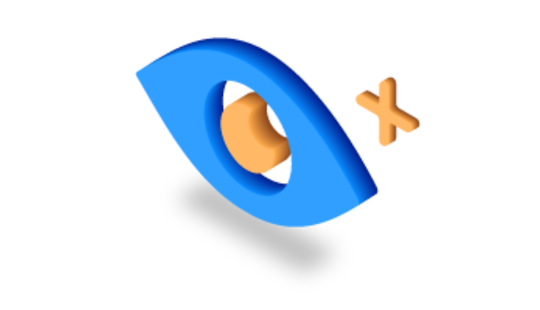 Google Expeditions provides both VR and AR tours that let teachers use augmented reality in education. With AR technology and mobile devices, users can bring 3D objects into the classroom, then walk around and explore them. These can be tornados, volcanos, or even DNA. Google Expeditions covers various subjects and offers more than 100 AR Expeditions through the circulatory system, history of technology, and the moon landing. Practicing surgeries on virtual patients. Human Anatomy Atlas is an app that lets students explore the human body to understand how it works. The app shows 3D models of the body and allows students to rotate and interact with them. Human Anatomy Atlas provides more than 10,000 anatomical models and some information in seven languages. The app also has a test bank for quizzing to help students check and improve their knowledge. Touch Surgery is a health app that specializes in surgical simulation. Touch Surgery partnered with DAQRI, an AR company, to launch an AR platform to let users practice surgery on virtual patients. No longer do surgeons need to refer to outdated books or medical journals – they can learn the process of a surgical procedure in an almost ‘real life’ scenario and then receive feedback. Nowadays, many innovative projects created for medical education and training involve the use of Microsoft HoloLens, mixed reality (MR) smartglasses. There’s the HoloAnatomy app, developed by Case Western Reserve University and the Cleveland Clinic. This app, which helps medical students learn anatomy, has already won several awards. One more project that uses HoloLens for medical education is Dynamic Anatomy by Leiden University and the Leiden University Medical Center. This project helps students learn human anatomy using their own bodies as medical holograms mirror their movements. 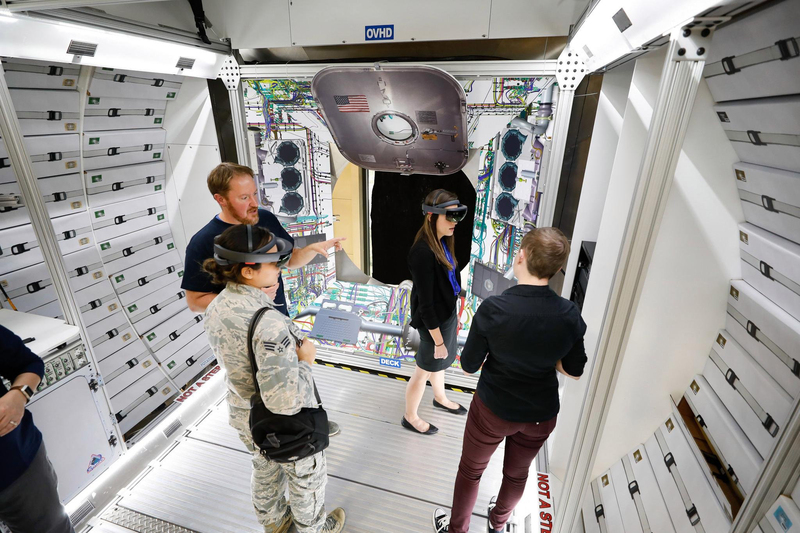 Lockheed Martin engineers use AR headsets to assemble the NASA space capsule faster. With the help of goggles, engineers don’t have to spend hours reading paper instructions. 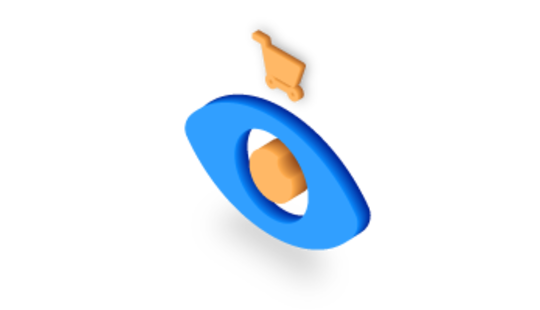 They can see virtual models of parts overlaid on real assembled parts. Workers can also see information and instructions on how to perform particular processes. Thus, engineers need less time to understand and prepare for new tasks. The space industry is exploring augmented reality. Augmented reality technology can also create realistic environments. This helps to prepare scientists and astronauts. For example, NASA is already using AR to help scientists prepare for Mars exploration. The technology can reconstruct the Martian landscape using photographs taken on the planet’s surface. As a result, scientists can use HoloLens to walk around the surface virtually as if Mars were in their office. While training plays a vital role in the military sector, it’s not always possible to put soldiers in a particular location for training. Augmented reality technology is used to create an environment required for training soldiers, letting them train more often. It also helps save travel costs and reduces the need for special equipment, as augmented reality can add virtual objects. Although AR can’t fully replace traditional military training, there are already systems that eliminate the need to travel to remote locations and help soldiers train without putting them in danger. The US Marines tested the Augmented Immersive Team Trainer (AITT) a few years ago. Augmented reality provides an environment where soldiers can train effectively, adding virtual effects and objects like vehicles and enemies to the physical world. AITT helps make such training more accessible and cuts costs. The Synthetic Training Environment (STE) is also being designed to simulate a realistic military experience for soldiers and let them improve their skills with the help of VR and AR. One of the biggest advantages of this solution is that it’s risk-free. As of now, STE is under development and is expected to achieve initial operating capability by fiscal year 2020. As a 2018 study by Deloitte and The Manufacturing Institute indicates, about 2.4 million positions may go unfilled between 2018 and 2028 as a result of the skills gap in manufacturing. One of the possible solutions is developing training that engages employees. With AR, trainees can practice as soon as possible without spending too much time on theory. AR headsets can provide step-by-step instructions while a trainee is practicing. AGCO was one of the first large manufacturers to use technologies like smartglasses and AR. Using Glass, a hands-free device for workers, the company has managed to reduce the time needed for inspection, production, and training. New hires use Glass as part of their initial training to get step-by-step instructions. Operated through voice commands, Glass can provide training images and videos. The device can also enhance collaboration by letting people see what their co-workers who wear the glasses see. We have discovered that training with smartglasses is a grand slam. New product launches, multi-operation and new hire training are easily administered and audited for success. Another company using AR technology for training is Siemens. They use AR to help trainees learn to weld. While trainees practice simulated welding, trainers can check it as it’s displayed on the screen. As trainees say, this solution lets them practice welding faster and more often. Here are the advantages augmented reality provides for both education and staff training. A famous Chinese proverb says: “Tell me and I forget. Show me and I remember. Involve me and I understand.” Practice by doing is considered one of the most effective methods of learning, as it moves information from short-term to long-term memory. Augmented reality can help make classes more interactive and allow learners to focus more on practice instead of just theory. As AR adds virtual objects to the real world, it lets students train skills using physical devices. So instead of just reading books or listening to lectures, students and trainees can actually start practicing with the help of headsets and goggles. This increases engagement and improves the learning experience. Educational materials can be quite expensive, and not all schools and educational centers can afford to buy and maintain them. At the same time, using AR for learning, students just need mobile devices and AR apps. Taking into account the widespread use of mobile devices, augmented reality in education is becoming even more accessible. 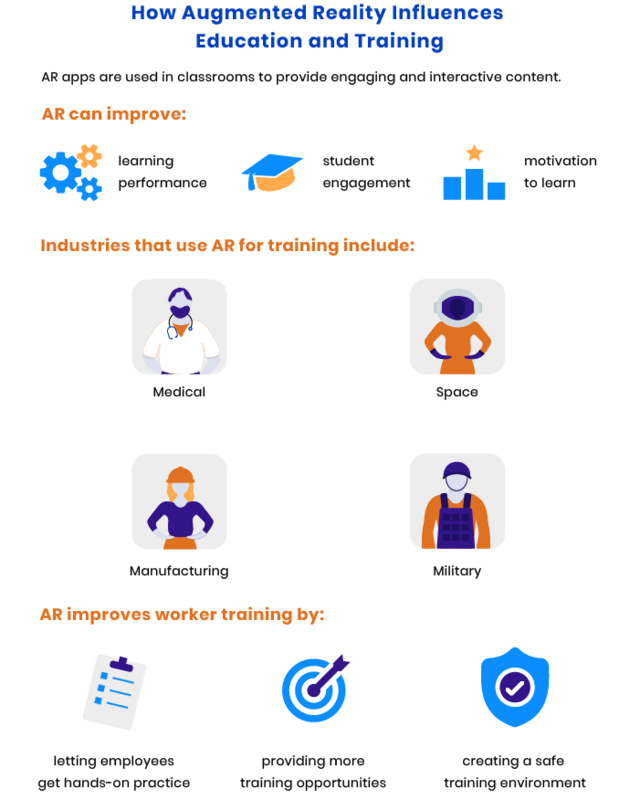 AR also can help save costs on staff training as it can be successfully provided with the help of AR headsets and applications instead of traditional seminars and classes. Use of augmented reality is not limited to a particular subject, age group, or educational level. AR can be used for both pre-school and higher education and even for corporate training. This technology is already applied in various fields, from manufacturing and space to medical industries and chemistry. Augmented reality can simulate potentially dangerous situations like engine failure, letting workers safely practice their actions in such situations. Trainees can practice repairing high-voltage equipment or identifying and handling potential emergencies. That means that AR lets students and trainees prepare for critical situations without endangering themselves or anyone else by simulating these situations. Want to keep up with the latest technologies like VR and AR? Subscribe to our newsletter!